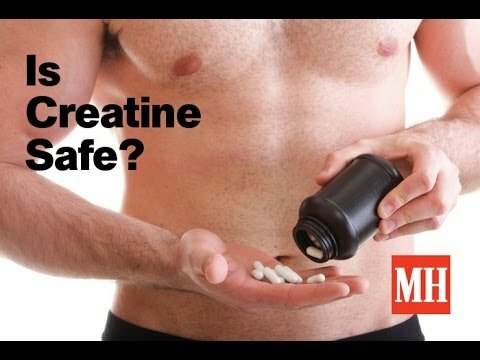 What is #Creatine and Does It Really Work? Creatine is a compound formed in protein metabolism and present in much living tissue. 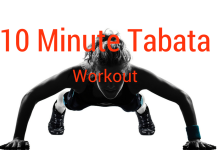 It is involved in the supply of energy for muscular contraction. But nobody should put anything in their body without weighing the benefits and risks first. That goes for everything from beer to marshmallows to the amazing amino acid called creatine. Creatine—typically bought in flavored powders and mixed with liquid—increases the body’s ability to produce energy rapidly. With more energy, you can train harder and more often, producing faster results. 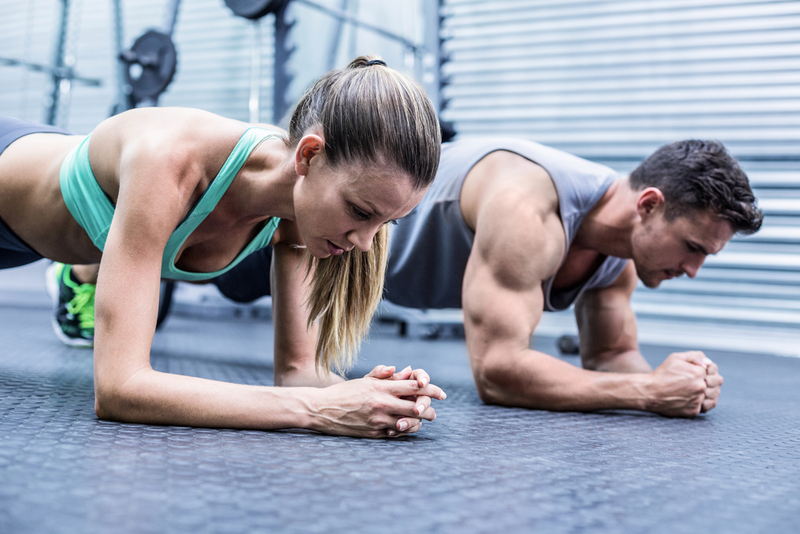 It’s as simple as this: “If you can lift one or two more reps or 5 more pounds, your muscles will get bigger and stronger,” says Chad Kerksick, Ph.D., assistant professor of exercise physiology at the University of Oklahoma. One thing is almost certain: If you take creatine, you’ll gain weight.